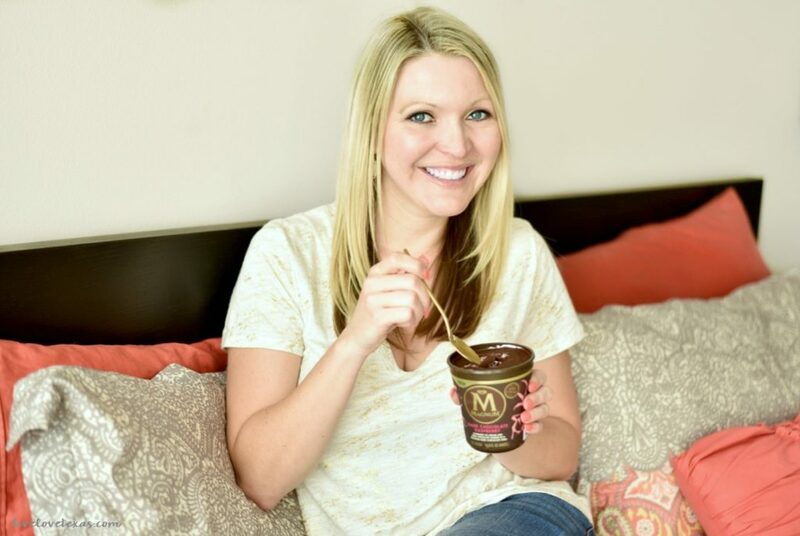 Whether you’ve been working all day at the office or busy getting things done in the home, here are the top 10 Ways to Relax After a Long Day to get you feeling great and ready to start a whole new day. This post was sponsored by Mirum. As always, all opinions are my own. Women are so accustomed to being caregivers and providers not only for our children but for everyone around us. It’s so easy for us to rationalize using more time than we even have to take care of others, even when it’s no longer realistic either because we feel obligated or others guilt us. This sense of obligation or feelings of guilt can push us to the limit, but a little self-care can go a long way to avoiding burnout. 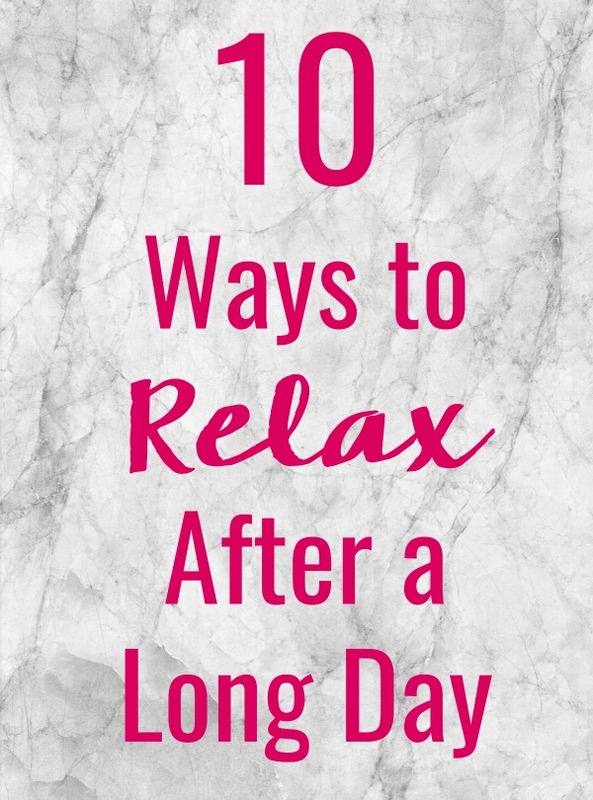 Before you get to the point of being completely overwhelmed, check out these 10 ways to relax after a long day to help you push away the stress of the day and get you ready to start a whole new day! I don’t know about you, but just the sight and smell of a bright bouquet of flowers is enough to spark a little happiness in my life and put me more at ease. Splurge on a massage at your favorite spa or enlist your significant other to help your body and mind relax. Turn up the volume and let the music help your cares float away. It’s amazing how therapeutic a glass of wine can be after a long day. 5. Sleep in/go to bed early. If it’s not a weekend or you don’t have the luxury of taking the next day off, go to bed early to help you unwind and start a new day refreshed. 6. Get in touch with nature. Go for a walk around the block, get your hands in the dirt and plant some flowers, or simply sit outside and watch the sunset. Unplugging and feeling the wind on your face is good for the soul. Light some candles, pour in your favorite bubble bath and enjoy the warm, soothing water. When you’re trying to relax, fiction books are where it’s at. Save non-fiction books for earlier in the day when you want your mind to engage. Crawl into bed and get caught up on all of your shows or find a new Netflix show to binge. 10. Treat yourself to ice cream. 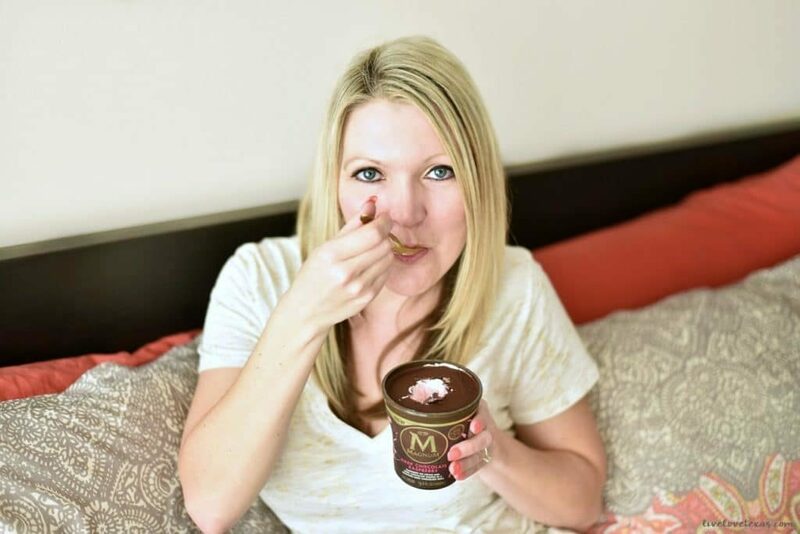 How much more indulgent can you get than eating a Magnum tub in bed while watching TV?! Stress relief has never tasted so good. 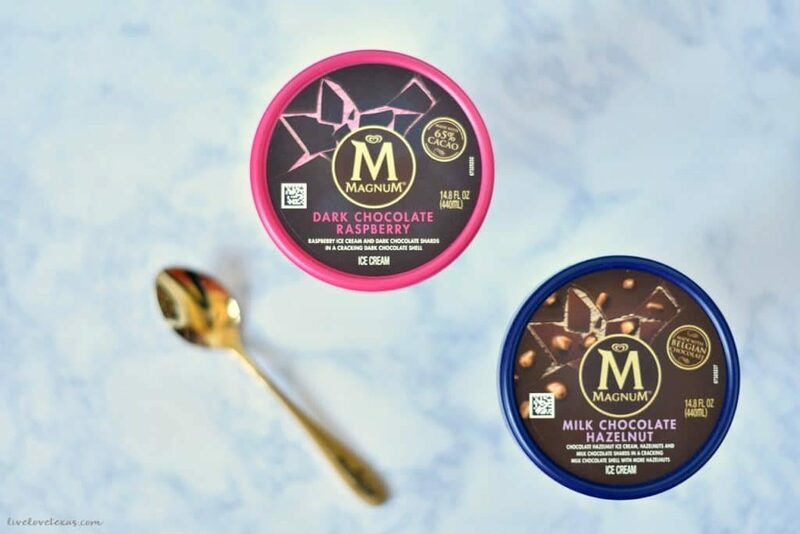 Because before you can get into the sweet, rich Magnum ice cream, you have to crack the coating while will help you release a little tension before unlocking the decadence that awaits! 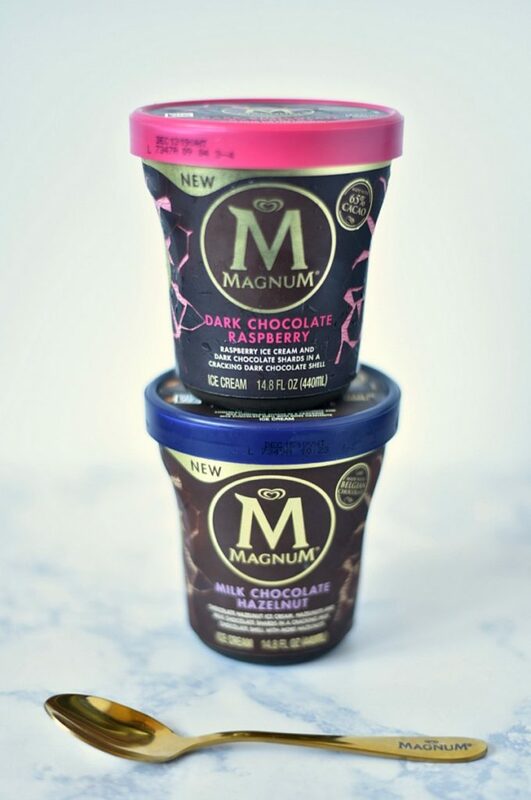 And with flavors like Milk Chocolate Hazelnut and Dark Chocolate Raspberry, these are more than just a treat…they’re an indulgence! Which of these ways to relax after a long day do you use?